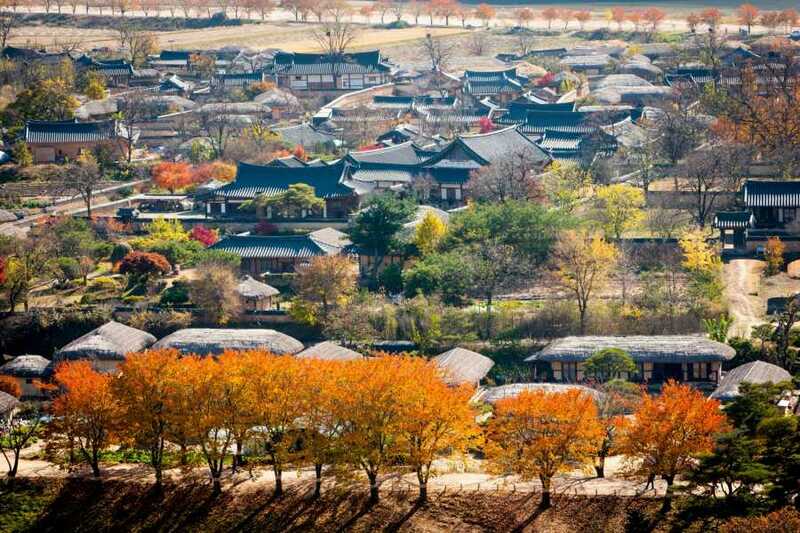 Discover the ancient cultural heritage of South Korea on a visit to Andong. 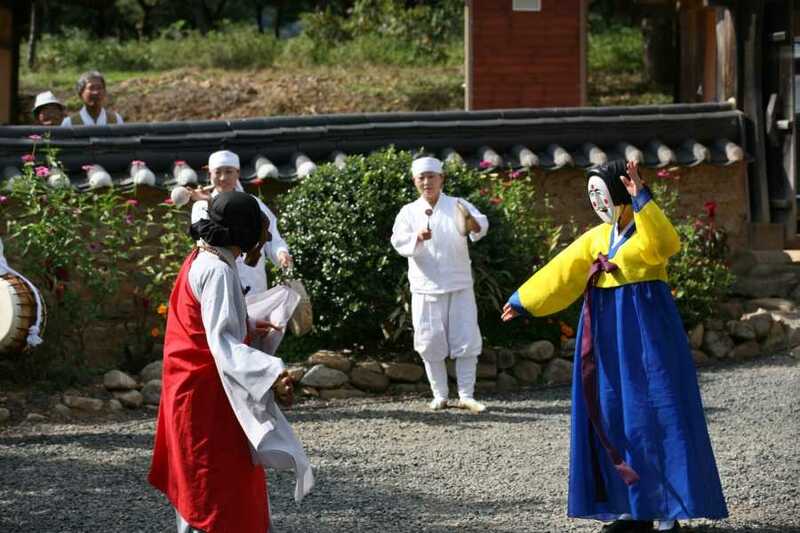 Catch sweeping views from Buyongdae Cliff, learn about local art and culture at the Hahoe Mask Museum in UNESCO World Heritage-listed Hahoe Folk Village, and visit a Confucian school and temple. Lunch and round-trip transport by comfortable vehicle are included. 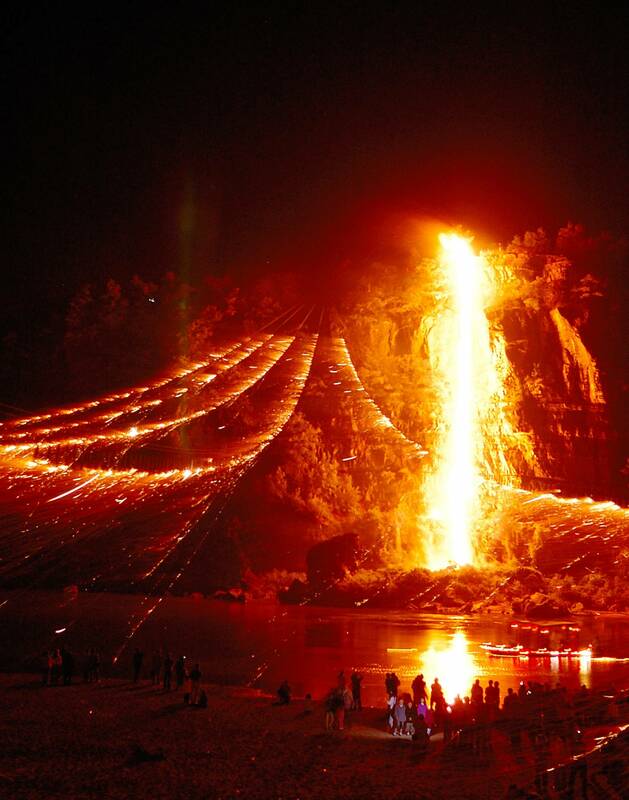 You'll be picked up from your hotel in the morning and taken by air-conditioned coach through Andong. 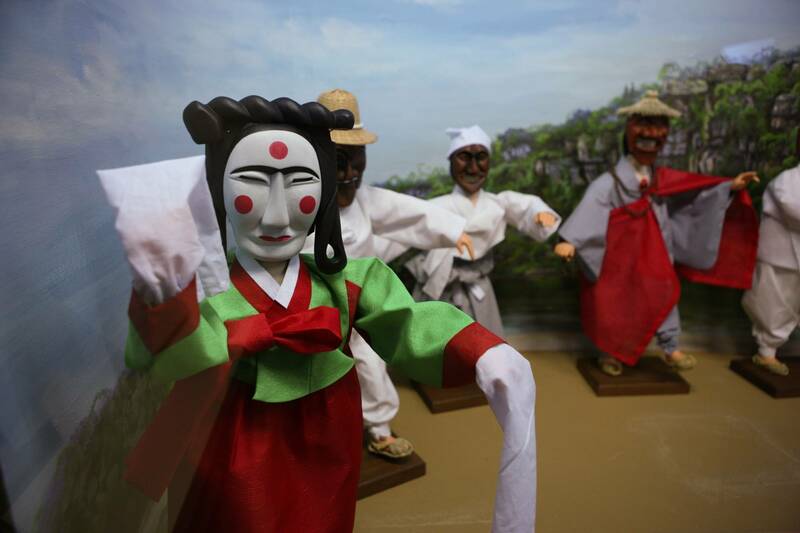 Driving through UNESCO World Heritage-listed Hahoe Folk Village, a traditional village from the Joseon Dynasty, and watch the Byelsingut Mask Dace designated as a Important Intangible Cultural Properties No. 69. The mask dance performance has been performed to wish for much happiness and a good harvest for the village. 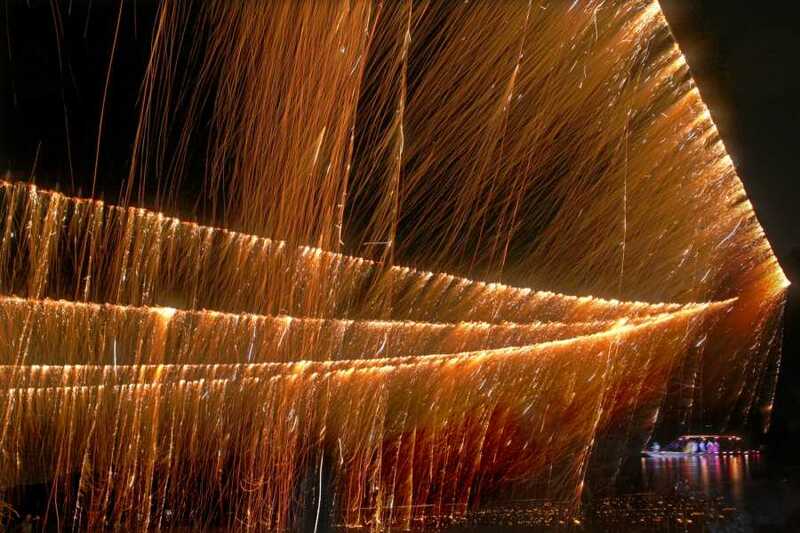 Transfer to Buyongdae Cliff to see the Seonyujulbul Nori a Boat ride-Firework enjoyed by the nobility called Yangban. 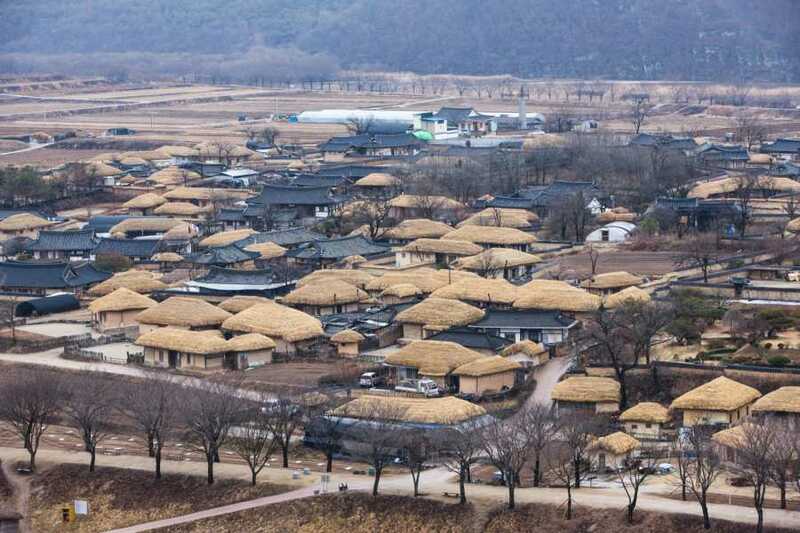 From the summit of Buyongdae Cliff, you can get an amazing bird's-eye view of Hahoe Folk Village; you'll learn how the name of this cliff, meaning 'lotus,' is said to reflect the village's configuration of a lotus flower. 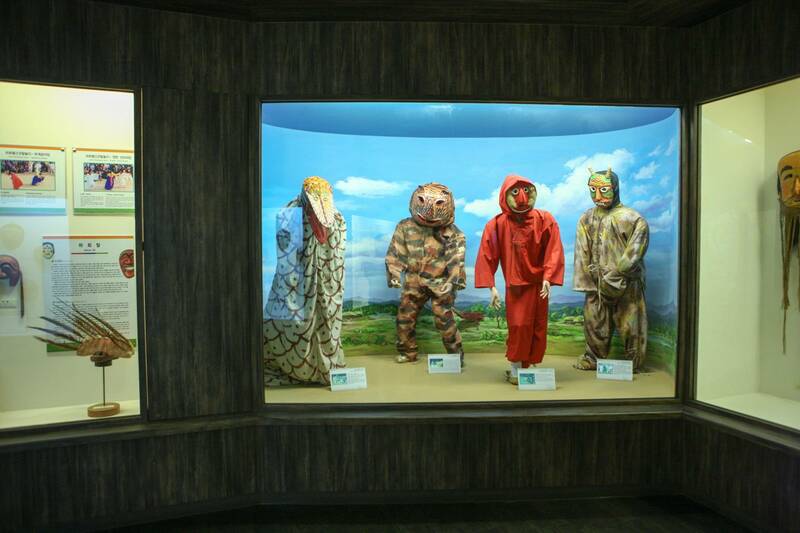 Your last stop will be the Hahoe Mask Museum. 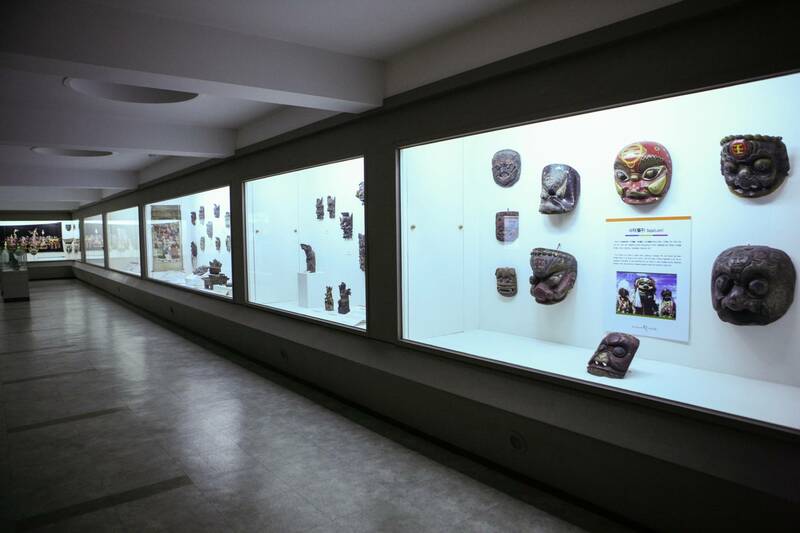 The museum not only displays Hahoe masks, but also other traditional masks from all over the world. 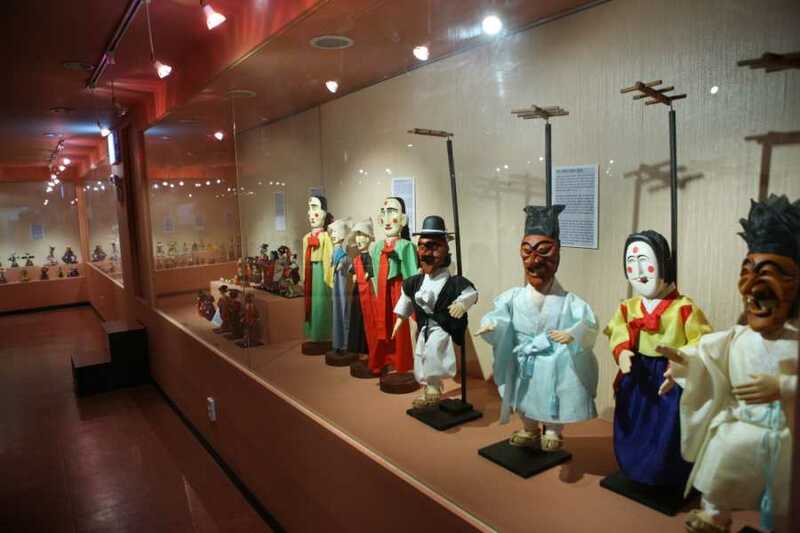 Tour the museum with your guide and learn about what each different mask represents, as well as the history of mask dances. 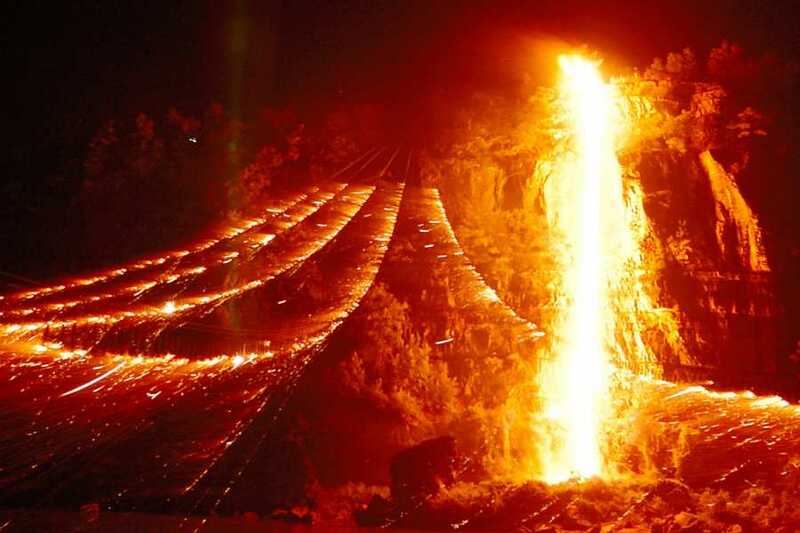 After your time here, you'll be dropped off at your hotel or the shopping district, whichever you prefer. 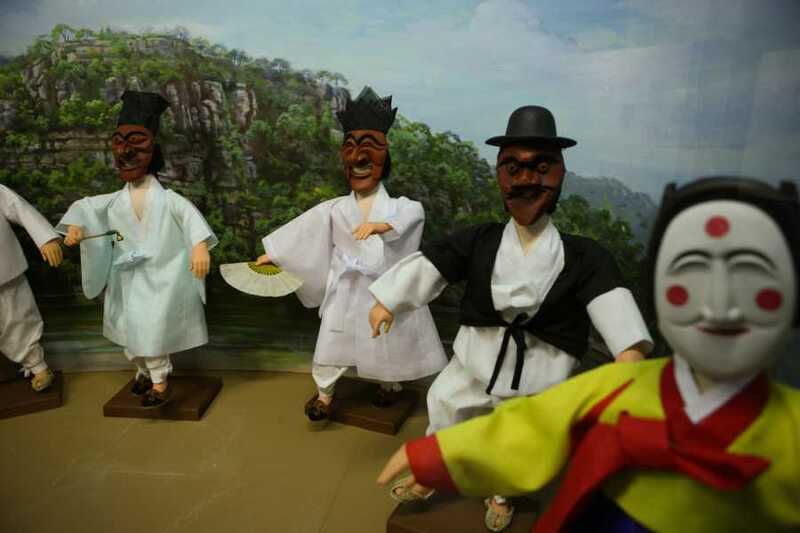 Enjoy "Byelsingut Mast Dance" and "Seonyujulbul Nori"